Composed by James Gilbert. General Instructional, Pop, Rock, EDM. Score, Set of Parts. 30 pages. 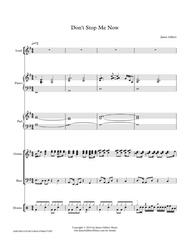 Published by James Gilbert Music (S0.38327). 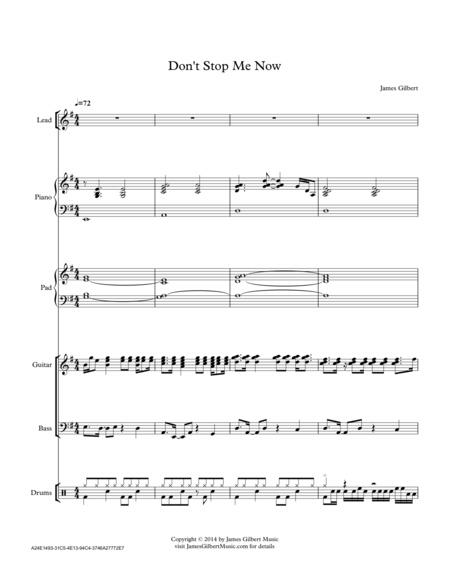 A selection from the album "I Won't Give Up" released by James Gilbert Music. Instrumentation: Lead, Piano, Pad, Guitar, Bass, Drums. We'd love to hear from you, visit JamesGilbertMusic.com and drop us a note. .